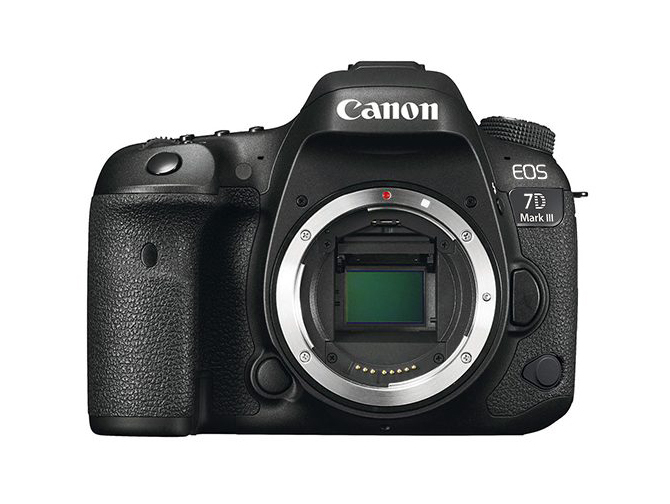 Will Canon announce EOS-7D Mark III camera to replace EOS-7D Mark II model? Canon announced the expected entry level EOS RP, full frame mirrorless camera recently and is planning to announce at least 6 new RF lenses in the next few months. You can download the Owner Manual here and read it before you buy. As I mentioned before, unless Canon comes out with an EOS-1 equivalent type of full frame mirrorless camera, your truly has no interest in this line of equipment. As my readers know, I am waiting for the successor of the EOS-1D X Mark II and EOS-7D Mark II bodies to arrive some time in late 2019 or Q1, 2020. The EOS-80D and EOS-7D Mark II replacement may morph into a single camera. Frankly it's about time. There are too many models in Canon's lineup it is becoming a difference without a distinction. In my opinion, the should only be four EOS line of cameras - EOS-1, EOS-5, EOS-7 and EOS-R. In addition, the PowerShot line can fill out the remainder. Anything more than that is unnecessary and add more confusion than differentiation. Admittedly, medium and high end DSLR sales are on the decline. Their price and weight (including the complementary line of Super Telephoto lenses) will deter many except the die-hard photographers who demand the best equipment.